AQUATORIA COMPANY was founded because “someone fell in love with sailing”, loooong time ago! And that “someone person” is Yury Logushkin, our CEO. Yury has created a company with an obsessive eye for detail that put clients first every time. The company “Aquatoria” is professionally engaged for years with yacht training for competency of skipper and higher qualification levels, organization of sailing tours, sailing regattas. We have a number of long-term partners either in Russia or abroad. More than 300 yacht companies worldwide are cooperating with our company. Our staff is a team of professional captains and instructors. Besides there is an own fleet of sailing yachts in Aquatoria company, that increases with every year. 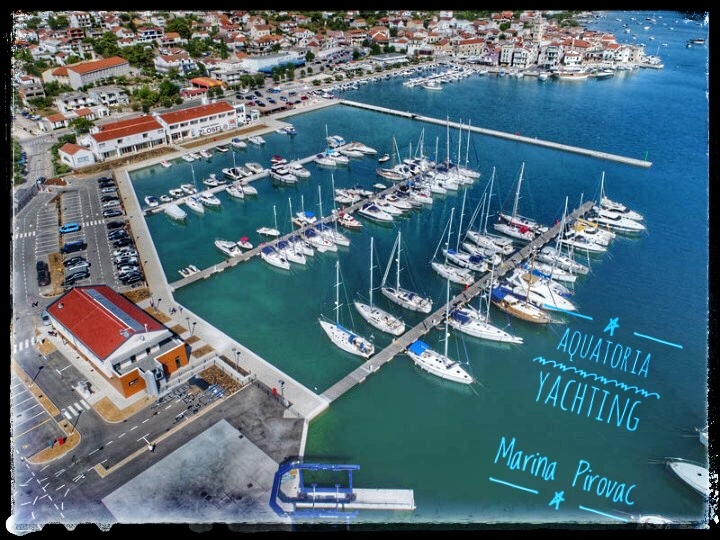 At the moment we have 30 sailing yachts in our new base in the marina Pirovac. We provide all related services as well: from selection and booking of tickets and insurances till car rental and visa support. We invite you to visit us and Croatia, which beauties are after all, the biggest reasons why you should spend your holidays here. Croatia is yachting paradise, with its numerous islands and protected sea. Croatia is a land of discoveries, of pristine and unspoiled nature, of a brilliant new dawn and of a lifestyle so often imagined, so rarely attained.